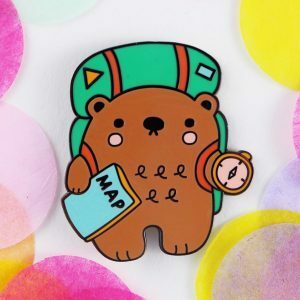 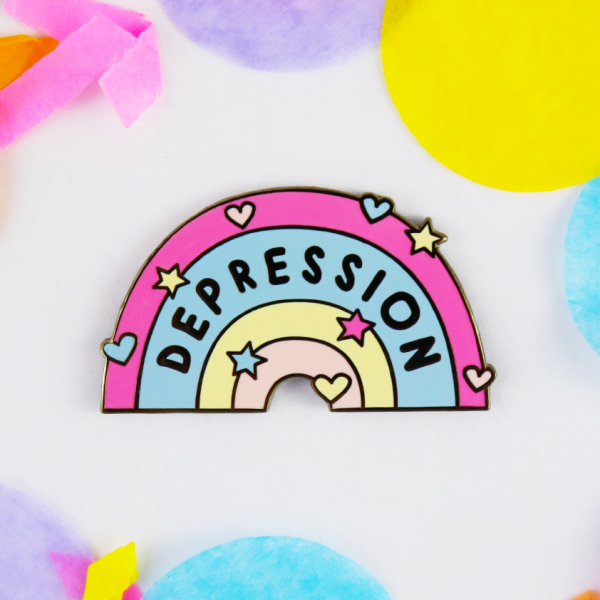 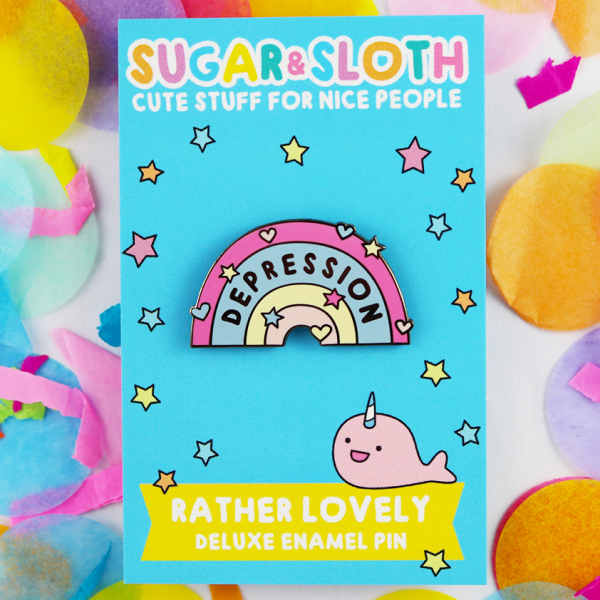 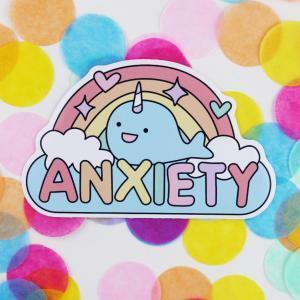 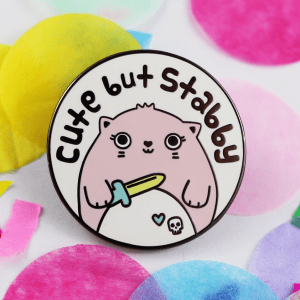 A cute rainbow pin that tells depression to do one. 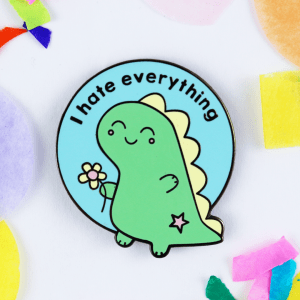 This pin to promotes discussing mental health without shame. 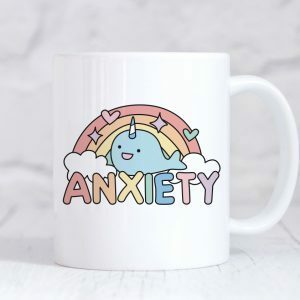 If you are struggling with depression or would like to learn more please visit Mind. This hard enamel pin is 30mm long and is held securely by 2 pink rubber heart shaped clasps.